Lori has been with the JATC since 1998. She assists with all JATC responsibilities, but primarily handles the apprenticeship candidates, applications, aptitude testing, and also manages all interviews for qualifying applicants. 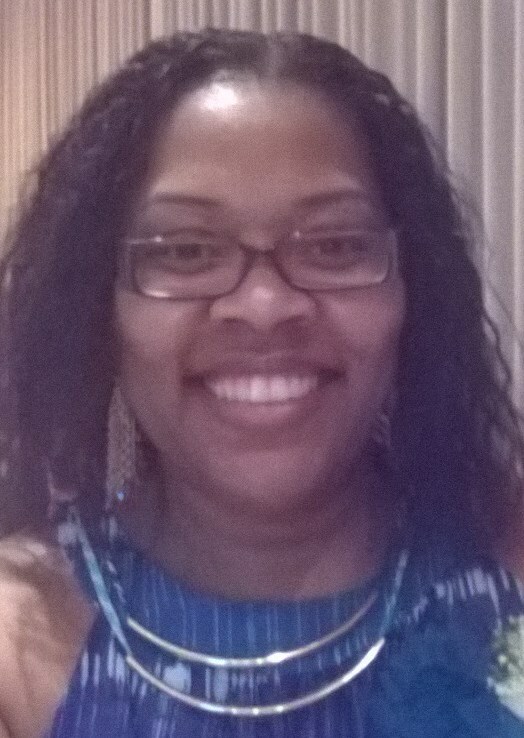 Janett Silvera is the administrative assistant for the JATC. Ms. Silvera offers administrative support to the apprenticeship program for the main and 2 satellite locations. She has been with the JATC since 2008. Tamica provides customer service and assists with any general JATC inquiries, data entry, and school for all Residential Trainees and Step Up Apprentices. She has been with the JATC since 2009. 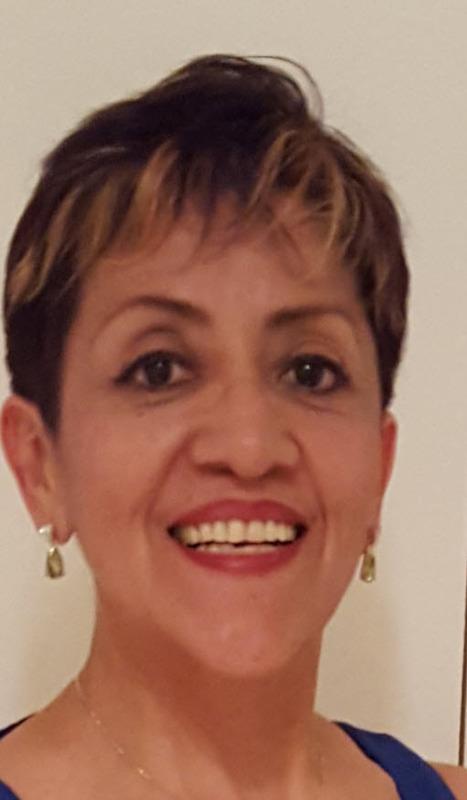 Luz has been with the JATC since 2016. 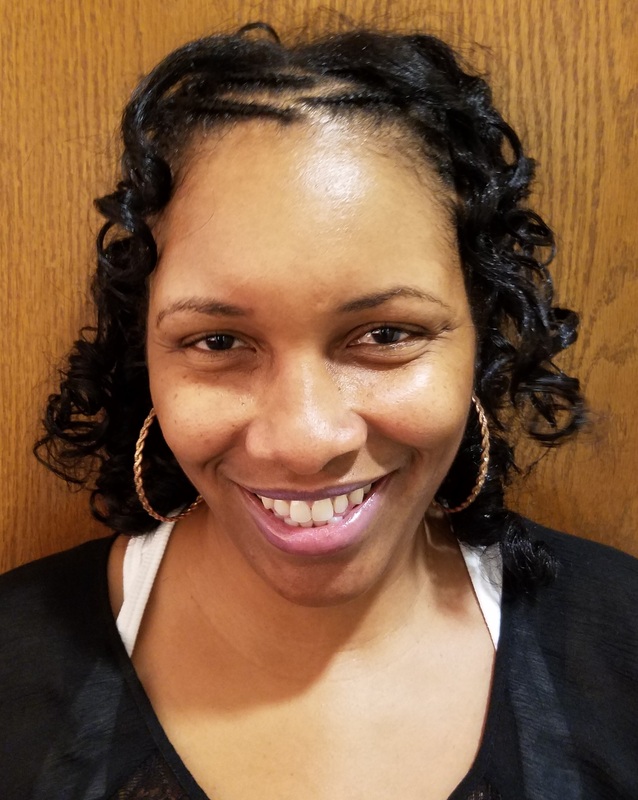 She assists Lanham and the Satellite Office locations with The Apprenticeship and Residential Trainee Training Programs, including Job Training Referrals and Available for Work List Registration. 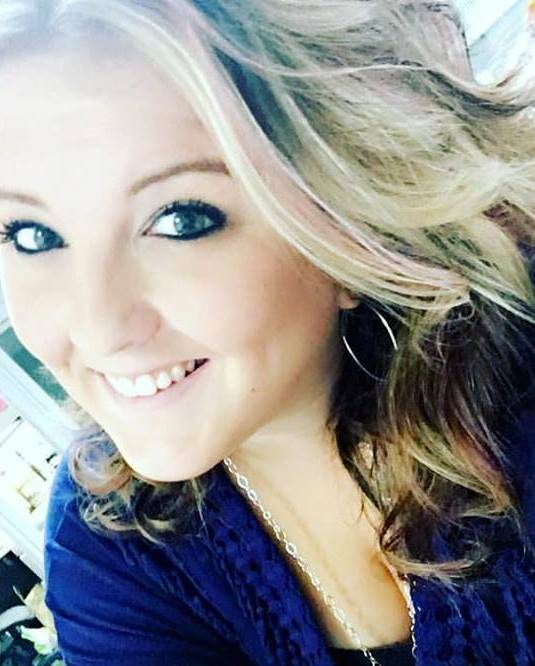 Karley is at our Manassas location and is the person you will see each time you report to the Manassas training center. She provides customer service and assists with any general JATC inquiries regarding the Apprenticeship and Residential programs. Karley started with the JATC in February 2017. Susana Henriques handles all apprenticeship applications, enters application information, organizes and schedules all aptitude test dates and information, as well as organizing and scheduling all Residential school classes, and tracks “R” school attendance and scores. Susana started with the JATC in March 2017.